Welcome to Bemurrah Homestead - Isn't it time you took a break? Mountains, rivers, historic villages and a short drive to the coast. What more could you want? 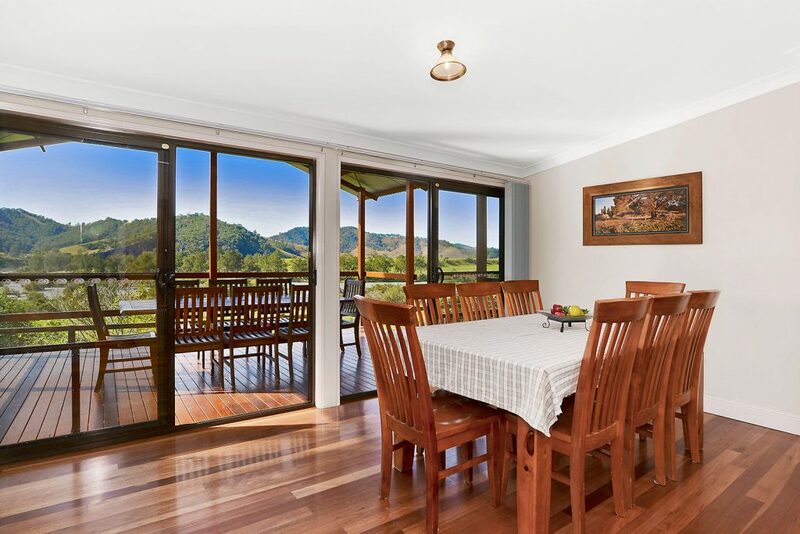 Imagine waking up to the sounds of birds and the gentle flow of water from the nearby Macleay river. If you need time out to relax amongst nature then Bemurrah Homestead is the perfect place to unwind and put your feet up. 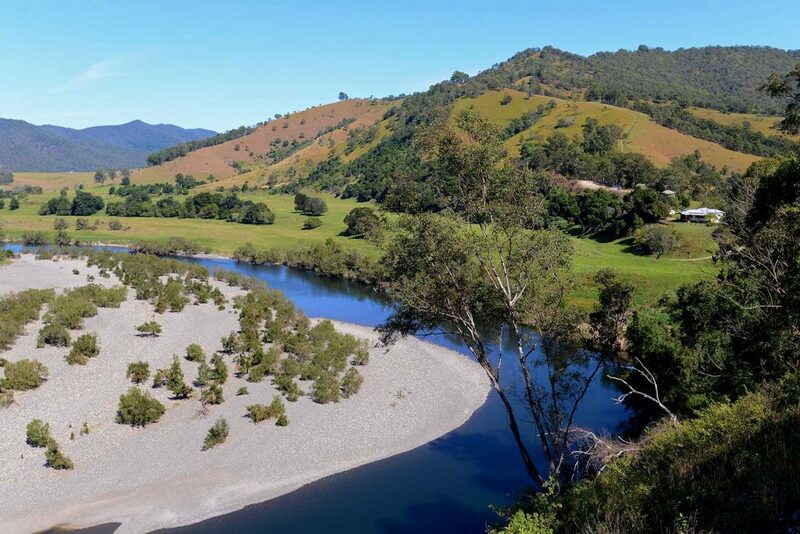 You'll have exclusive use of 250 acres of total solitude which includes a luxurious homestead with modern facilities, breathtaking mountain and river views and 2km of your very own river frontage. This piece of paradise is only a 10 minute scenic river drive past historic Bellbrook in the Upper Macleay Hinterland. The homestead is fully equipped with a fabulous country style kitchen, BBQ and a big covered deck, perfect for outdoor dining. You can bring your own food and groceries or have a meal at the Bellbrook Pub. The Bemurrah Homestead is fully equipped with a fabulous country style kitchen, BBQ and a big covered deck, perfect for outdoor dining. 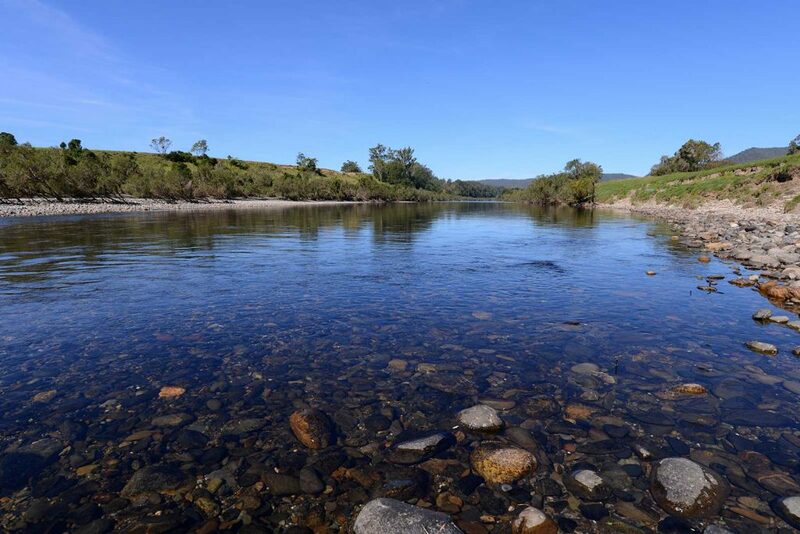 Bemurrah is on 250 acres of total solitude on the Macleay River yet is only a 10 minute scenic drive past historic Bellbrook in the Upper Macleay Hinterland. There is something for everyone at Bemurrah Homestead. 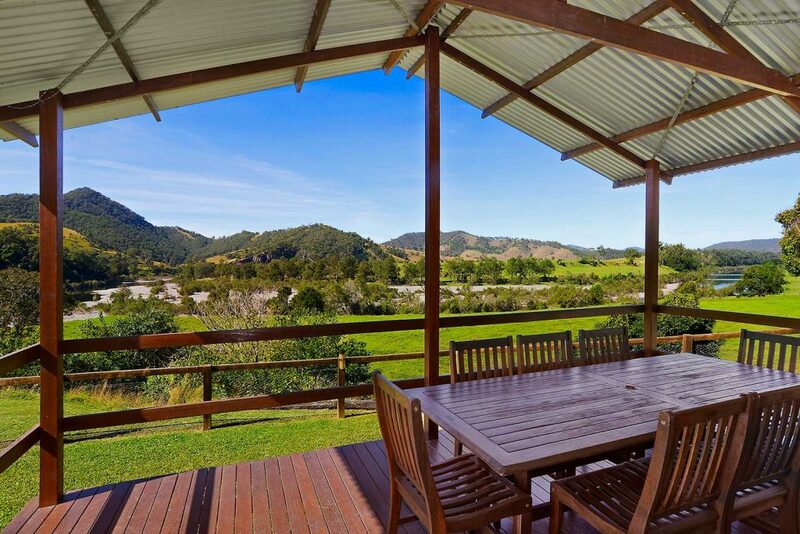 Fishing, canoeing, swimming, bushwalking, bird watching or just sit and admire the views. It's your choice. Book direct and save on booking fees!